Are you a small business owner who depends on credit cards to purchase inventory or pay bills? Do you worry about your credit card accounting practices because you sometimes use one card for business and personal purchases? Would you like to spend less time accounting for credit card sales and more time focusing on the needs of your customers? If so, get in touch with SLC Bookkeeping. We are the credit card accounting experts that small business owners count on for CPA-ready books. SLC Bookkeeping is the small business accounting practice that furnishes outsourced, part-time CFO services to companies that need accurate accounting for credit cards. Our experienced professionals help new and established businesses create customized, practical solutions for everyday — and extraordinary — challenges. 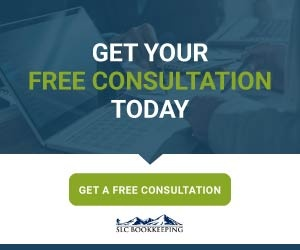 Learn more about SLC Bookkeeping and get in touch with us to schedule your free consultation. 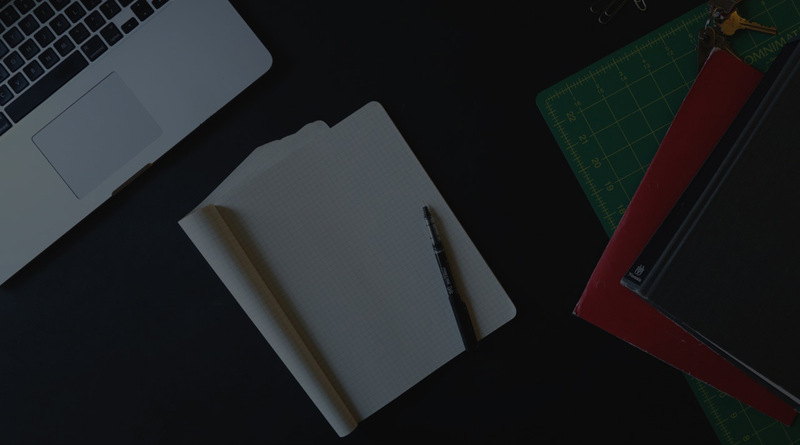 SLC Bookkeeping benefits your business because we furnish outsourced, part-time bookkeeping with a full-time presence at a fraction of the cost of hiring a new employee. Spend less time managing your credit cards and other business expenses and more time with your customers — and make smarter decisions faster. Establish the right kind of business — and the right kind of operation. Should you operate as an S-Corp, an LLC or a sole proprietorship? Is making an investment in QuickBooks worth it? What kind of credit card provides the most benefits at the lowest interest rate? With SLC Bookkeeping, you’ll get the answer to these questions and more. Get a thorough review of your finances and your credit and banking relationships. SLC Bookkeeping provides impartial, expert advice that puts your needs first. We can help you establish policies and procedures that will scale with your business as it grows and keep your books CPA-ready. Get caught up on back paperwork. Buried in a mountain of papers? Call SLC Bookkeeping. We will organize and prioritize your finances, set up reporting needs and handle any special tasks as they arise. Put your trust in us, and you can get back to helping your customers. Gain 24/7 access to real-time financial data with cloud-based reporting. Review your financials when, where and how it’s convenient for you. We are QuickBooks ProAdvisor certified. Work smarter, not harder. SLC Bookkeeping can arrange for automatic reporting, bill payment, data imports, tax payments, payroll and more. Get full-time employee capability at a fraction of the cost of a new hire. Gain the insights you need to make better decisions. Budgeting and forecasting are two of the most important services we offer at SLC Bookkeeping. Talk to us about setting up analytics that surface trends, identify challenges and highlight opportunities. Gain valuable guidance. Our consultants love to help small businesses grow. Make our mentors your source for impartial advice on everything from acquisitions to strategic changes. When you want to spend more time with your customers and less time managing your books, call SLC Bookkeeping. For more information about our credit card bookkeeping services or to schedule a free consultation, get in touch with us at 801-216-3870.